"Trial By Fire" will be released on May 17. "Did an innocent man die?" That’s the question “Trial By Fire” tries to answer as it follows the true story of Cameron Todd Willingham (Jack O'Connell), a Texas man who was convicted of arson and the murder of his three children. Todd Willingham was sentenced to the death penalty in 1992. 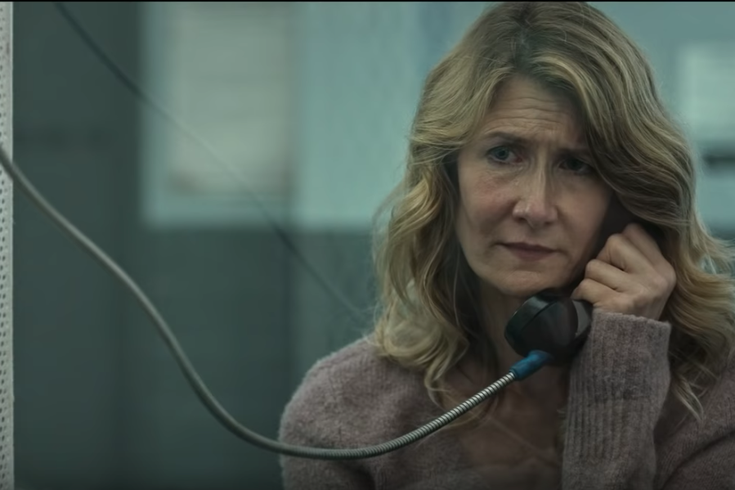 While on death row, Elizabeth Gilbert (Laura Dern), a mother of two, became an ally in proving his innocence. Based off an investigative report in "The New Yorker," the film features four experts who, through an independent review of the evidence, concluded that all of the indications of arson in Todd Wilingham's case were not scientifically valid. The film was written by Geoffrey Fletcher and directed by Ed Zwick. It premiered in 2018 at the Telluride Film Festival. Roadside Attraction acquired the film in February. "Trial By Fire" will be released nationwide in theaters on May 17.